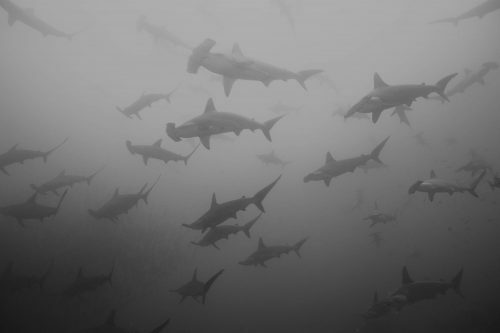 The Banda Sea is an incredible place to encounter schools of hammerhead sharks in the months of September – November. 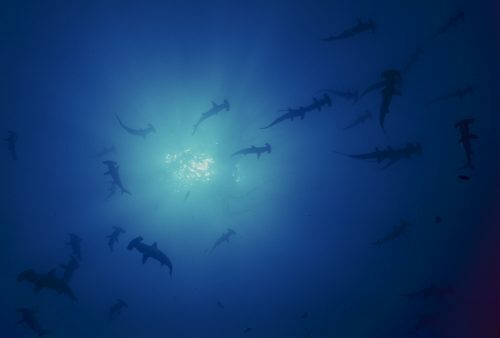 Join us on a Banda Sea Hammerheads Shark Extravaganza in 202o with the Samambaia liveaboard. 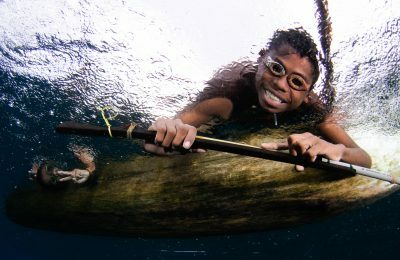 The Samambaia Liveaboard is one of the few boats that runs more than one trip in the region during the peak season. 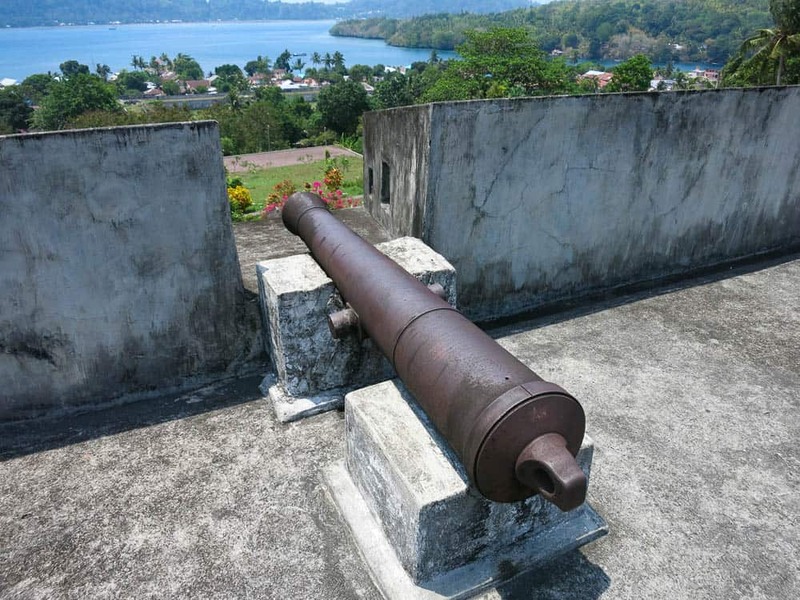 We have the chance to offer a very well thought itinerary that will start and end in Ambon. This route offers the opportunity to visit the famous Spice Islands of Banda Neira as well as a series of beautiful volcanic islands. These steep walled islands, surrounded by a deep sea, are where schools of hammerhead sharks congregate! 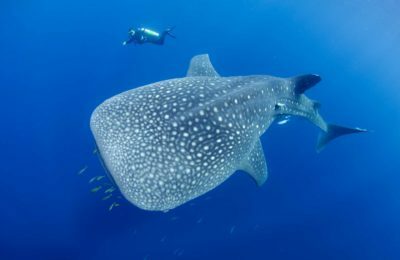 The chance to have close encounters with whales (Blue Whales, Sperm Whales, Pilot Whales and others) are very good whilst cruising the Banda Sea. 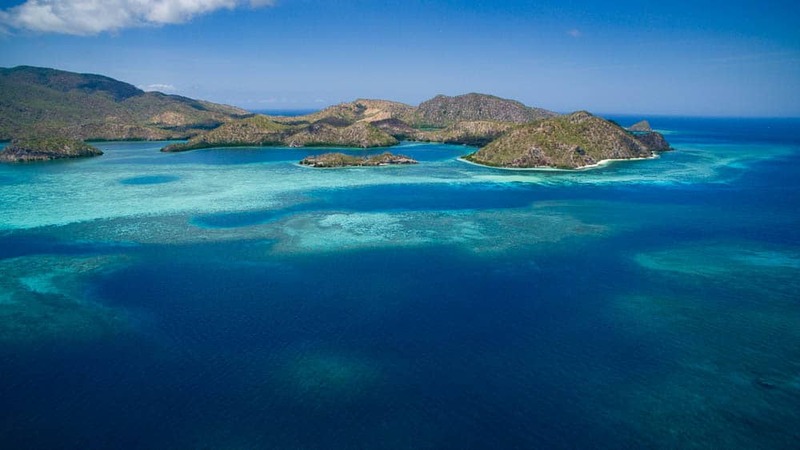 The Banda Sea itinerary is a difficult trip to book due to the popularity of this cruise. 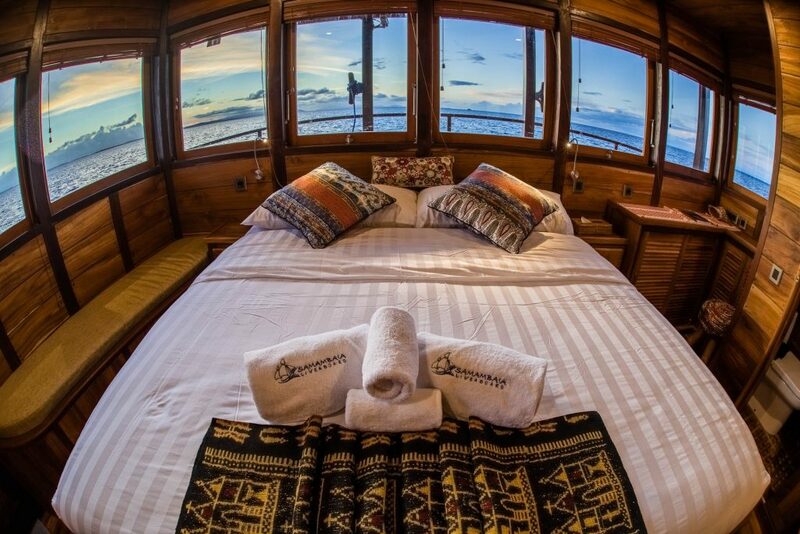 We have been lucky enough to secure space on the Samambaia, one of our favourite liveaboards. Prepare to be immersed in incredible scenery, historical treasures, exciting shark dives. 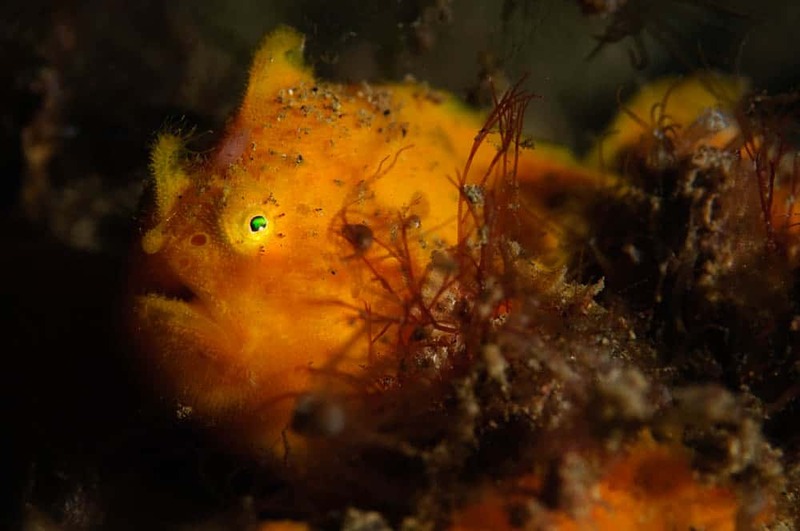 and some of the most incredible critters dives in Indonesia. 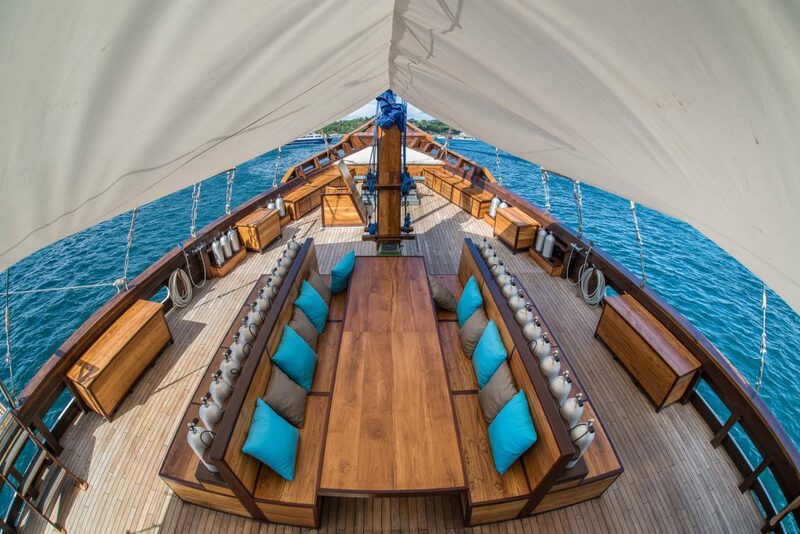 The Samambaia is one of the newest boats in the region and it’s fitted with all the features of a modern dive liveaboard. With a powerful marine engine, which can reach up to 10 knots cruising speed, is the best way to explore the Banda Sea. During the design process the focus was on the details which make it such a great boat. Functionality was paired with aesthetics and quality materials. The layout of the ship was built around the needs of the guests. Comfort and service are of highest priority on board while the atmosphere is relaxed and cozy. The boat offers many areas for both social activity and private time. Arrival with plane to Ambon. You will be picked up by crew members at the airport. Embarkation from the port of Ambon. A general orientation follows. of jacks. Bumphead Parrotfish like to pass by here and a lot of macro life as well. 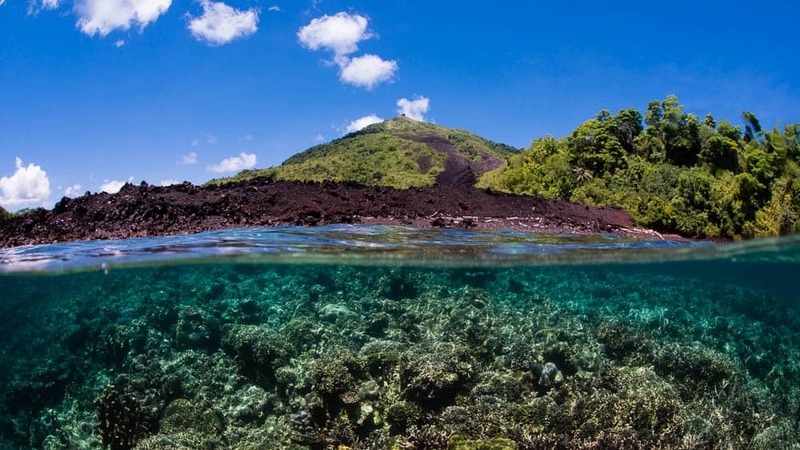 The famous Spice Islands, the island group around Banda Neira, an historical treasure. seekers is to climb the volcano Gunung Api, which rises ‘only’ 600 mabove sea level. surface surrounded by deep sea water, the chance for for encountering pelagics is good. highlights include: ‘The Cathedral’, ‘Batu Kapal’ and ‘Karang Hatta’. and pelagics around too. Also, thousands of seabirds nest on this uninhabited volcanic island. Our favourite dive site is called: ‘Smoking Hot’. often been seen here in the past. possibility for a night dive. both of them. Besides snakes we have seen Silvertip Sharks and Hammerheads here. miss something big passing by. dives. The Dutch seafarers named this island group the Schildpad Islands due to nesting turtles. Depending on your flight schedule, our crew will check your luggage in. You can rest on board and let us shuttle you to the airport when your plane is ready to leave. 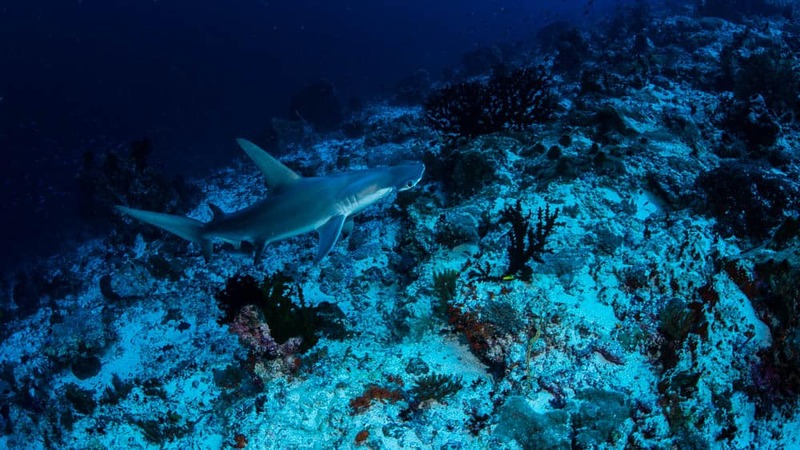 Are the dates for our Banda Sea Hammerheads trip not right to you? 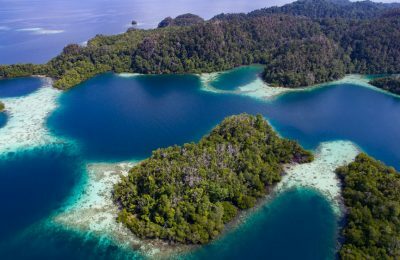 Check out one of our other Liveaboard Trips for 2019 and 2020. Accommodation on board in double or twin bed. Cabin with ensuite shower, toilet and AC. Up to four dives per day (no diving on embarkation and disembarkation day) accompanied by qualified dive guides. Missed dives do not result in a reimbursement claim.